Cheating on HCG diet isn’t the end of everything. If you mess up and eat something you shouldn’t, don’t give up. It’s not too late to get back on the protocol. Stop cheating as soon as you catch it. Don’t let it spiral out of control. Your next move after cheating is very critical to ensure that you will not stall. Here are 6 things that you should do after you cheat during your phase 2. What you have gained during your cheat day was actually water weight and not fats. Drink plenty of water to flush out those excess salts from your body. Stay hydrated so you don’t retain any more water. Do some light exercise for 2-3 days to help you offset your calorie gained from cheating. Instead of doing the usual 15-30 minute walk, you can increase it to 40-60 minutes. After few days you can resume your regular routine. Cheating during phase 2 will not make you a total failure. Stay positive and don’t take it as a sign that you can’t do it. Cheating is not the end as long as you will get back. So don’t panic. 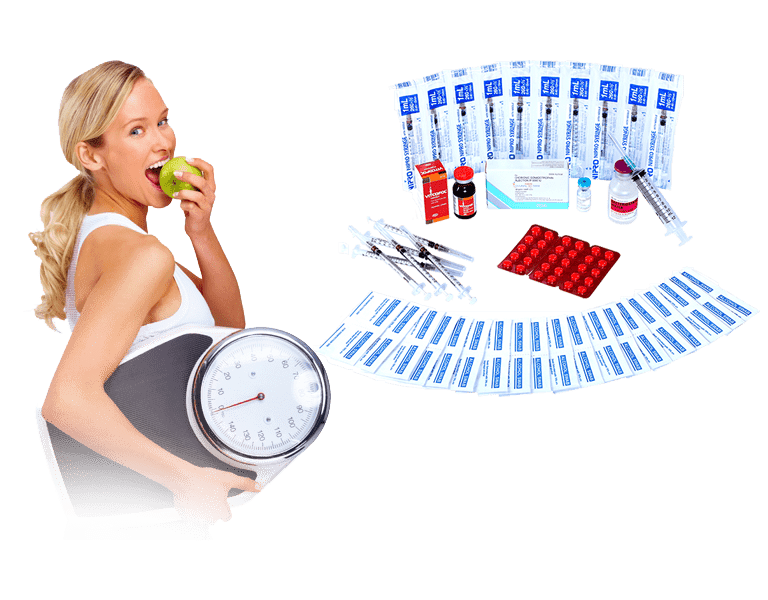 This is how the HCG hormone works. Its ability to metabolize fats is amazing. However, the hormone won’t do its work if you cheat multiple times during your hcg diet. Remember, the only way to lose a maximum amount of weight is never to cheat. Check your weight for any gain. Some of your weight gains are mostly due to a higher salt intake. Track these changes and log in your hcg diet journal. Again, if your weight has STALLED, try an Apple day or Steak day. You will just run out of injections if you will double your dose. Yet the effect will still be the same. Skipping meals can slow down your metabolism and you won’t likely to lose weight the next day. Actually, Apple days aren’t for cheats. They are for stalls. DO NOT do an Apple day unless your weight has stalled for 4 days. Most, important do not double up on stall breaking remedies like doing an Apple day and Steak day at the same time. Doing two stall breakers can send your body off into a shock. 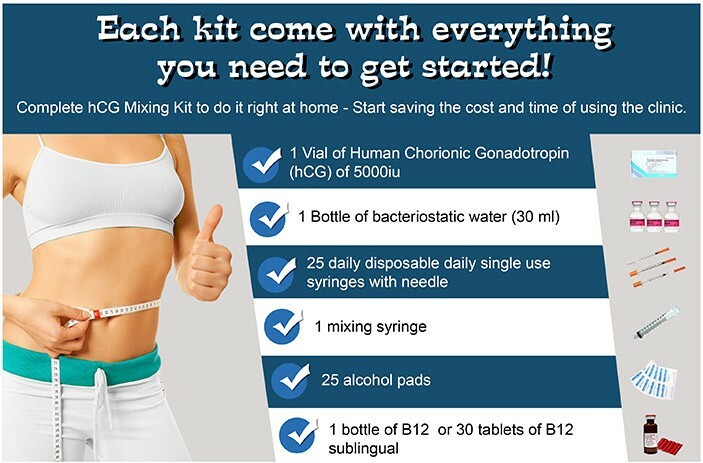 Your body just needs to get back into your usual hcg diet routine after cheating. Eventually, your weight gain will come off. And if it doesn’t and your weight has stayed the same for 4 days that’s the time you will do a stall breaker.